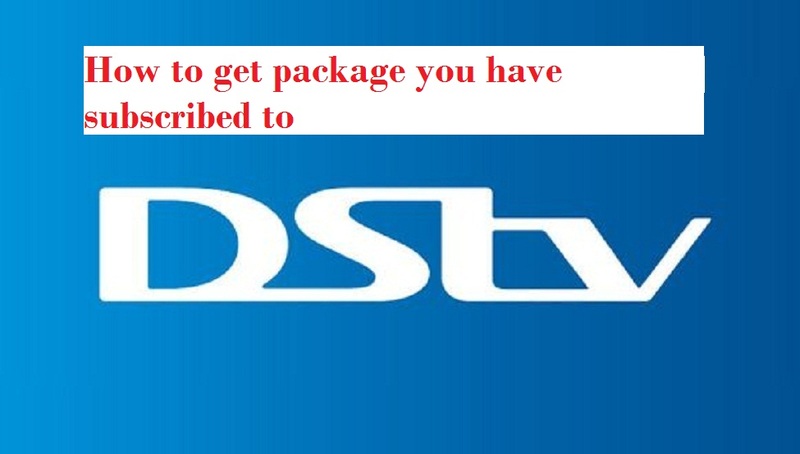 DSTV is a TV broadcasting service both online and through dish Installation. It provides many channels depending on your subscription package. You just bought one DSTV decoder with complete installation parts. You have finished installations. Now comes the pros and cons that follow DSTV ranging from error 00 to error 100+. Ensure that you have adequate signal during installations. This is because weak signal will not only disrupt your watching view but will automatically disable some of your paid channels. Once you have a strong signal but encountering some errors. Just relax as we take you through many ways you can fix many errors associated with DSTV. As you know you can pay DSTV subscription with your phone, computer, ATM card and so on. DSTV is ever ready to attend to you be it on facebook, twitter, instagram, customer care number and so on. www.zamdtek.com is no way or anyhow connected or affiliated to DSTV, we only trying to make it easy for user of DSTV. We are not promoting or advertising DSTV.